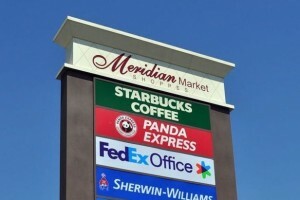 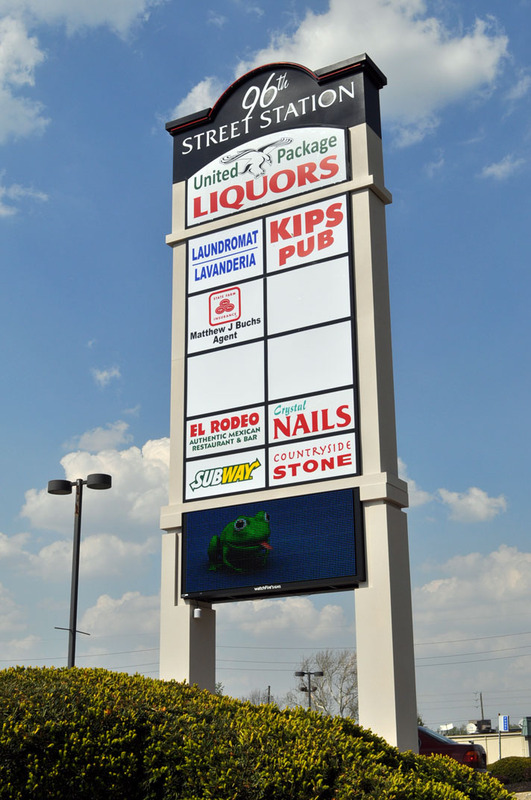 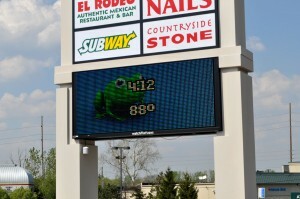 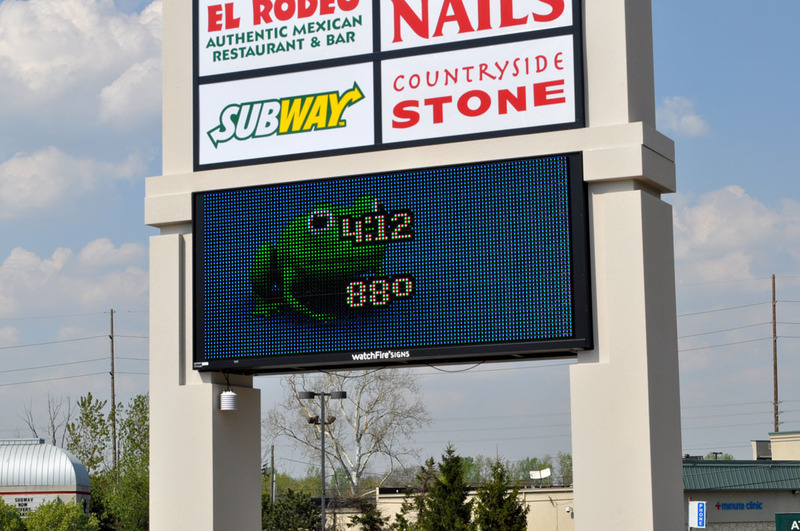 What does your current (or non-existent) multi-tenant sign say about your retail development? 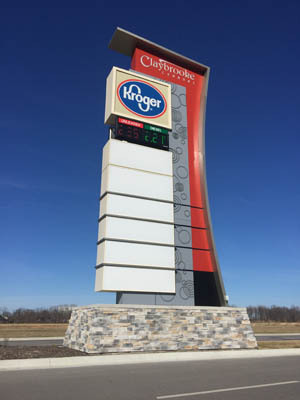 These signs not only serve as landmarks that can really set your property apart, but they also are a great selling point for potential business owners looking for retail space with MAXIMUM EXPOSURE. 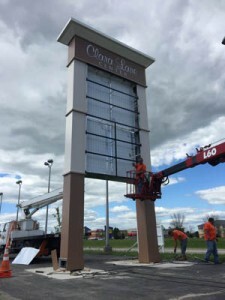 Even better, these signs can pay for themselves over the years, as it is common practice to lease panels out for a long term revenue stream. 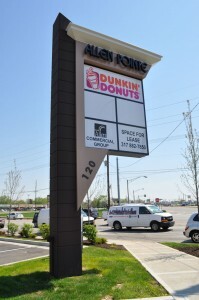 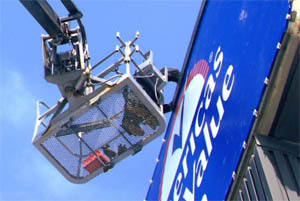 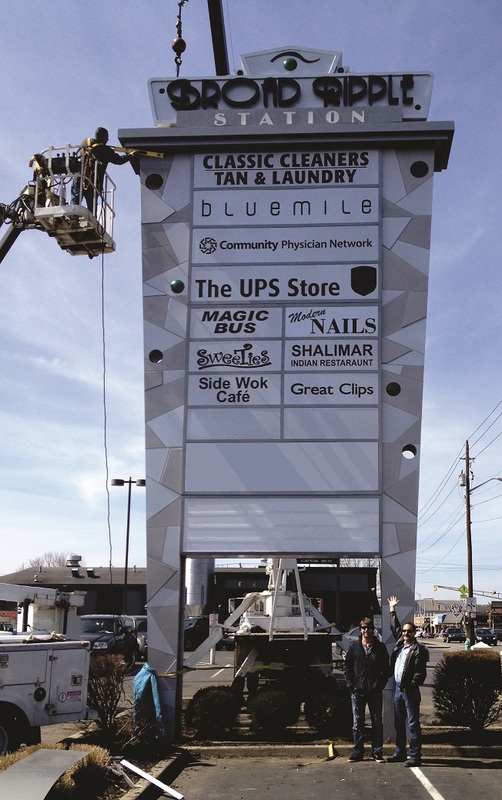 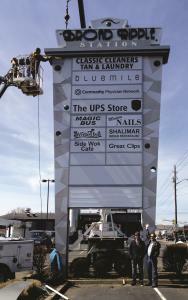 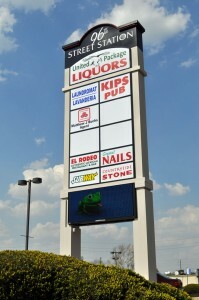 Adding your business’s logo to a well maintained multi-tenant pylon sign will give your business great exposure. 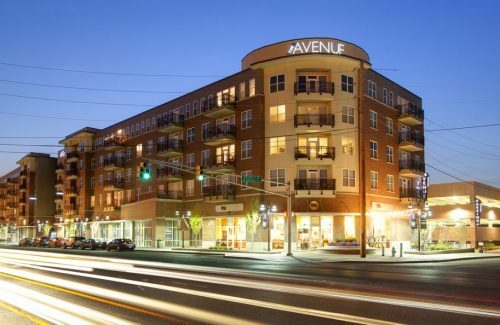 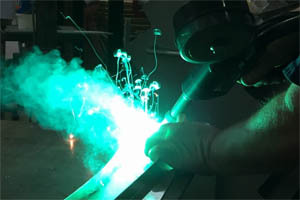 Installing a tenant panel is a relatively minor expence for the returns you will receive with the exposure gained.